Bloodstained: Curse of the Moon , an 8-bit spin-off of Bloodstained: Curse of the Moon has been announced by Inti Creates and Koji Igarashi's Artplay. Today, during a panel at Bitsummit in Kyoto, Inti Creates and Artplay announced Bloodstained: Curse of the Moon. 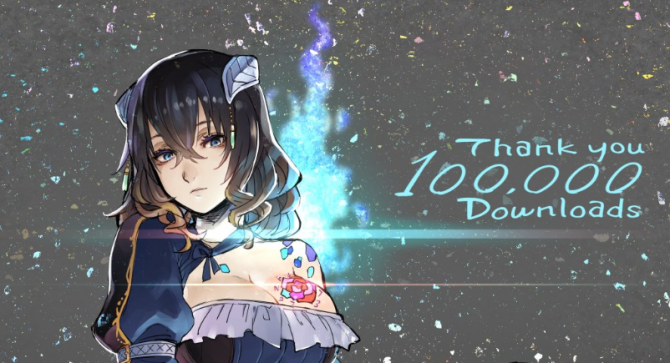 During the Kickstarter campaign for Bloodstained: Ritual of the Night, an 8-bit game was promised as a stretch goal, and Curse of the Moon is exactly that game. Basically, it’s a nostalgic 8-bit Igavania that fans of the Castlevania series will probably enjoy, especially considering that Konami seems to be uninterested in releasing anything that isn’t on mobile, lately. Four characters will be playable: Miriam, Zangetsu, Alfred, and Gebel. The game will be released on May 24th 2018 for PS4, Xbox One, Nintendo Switch, Nintendo 3DS, PS Vita, and PC via Steam. 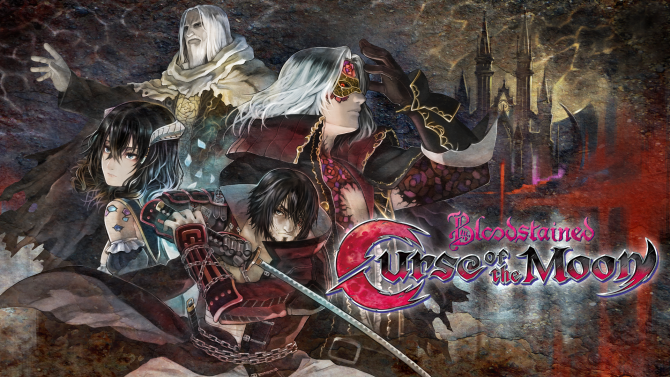 Everyone who backed Bloodstained: Ritual of the Night at the $28 tier or more will receive Curse of the Moon for free. If you’re interested in Bloodstained: Ritual of the Night you can check out a recent video showing the crafting system, and another showcasing a recently-revealed Japanese-inspired stage. February's Games With Gold lineup includes a little bit of everything with a party game, Star Wars, an old-school sidescroller, and an open world action-adventure title.